Sign in, if you're already a member of this group or Join Open Playdate at The Nest! 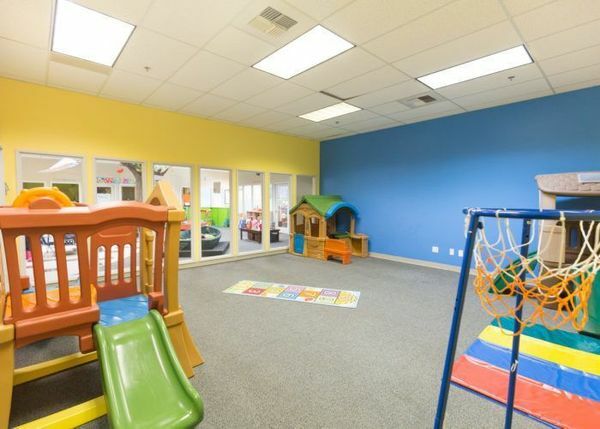 Stay and Play at The Nest in a casual, fun, relaxing environment with your child ages newborn - five years. Come explore, build, play and laugh with your little ones in a safe and social environment. The last 15 minutes of our playdate will be Kindermusik activities led by your certified instructor and host for the day. 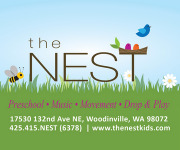 This is a weekly meetup at The Nest -Flexible Hourly Childcare in Woodinville, WA. Open to parents, grandparents, nannies, friends looking to engage your little ones, start socializing and meet new friends in your community. Space is limited. Register to attend on Meetup!